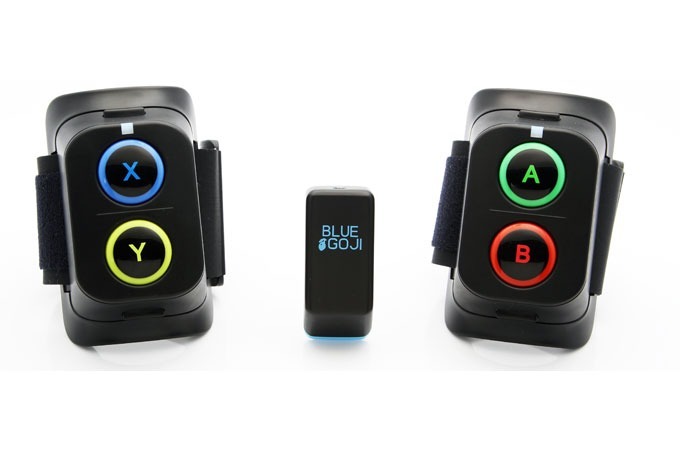 Blue Goji, in association with MyFitnessPal, has today announced the limited launch campaign for its Goji Play fitness solution, which combines apps on smartphones and tablets with real world controllers that can be attached to most workout equipment. 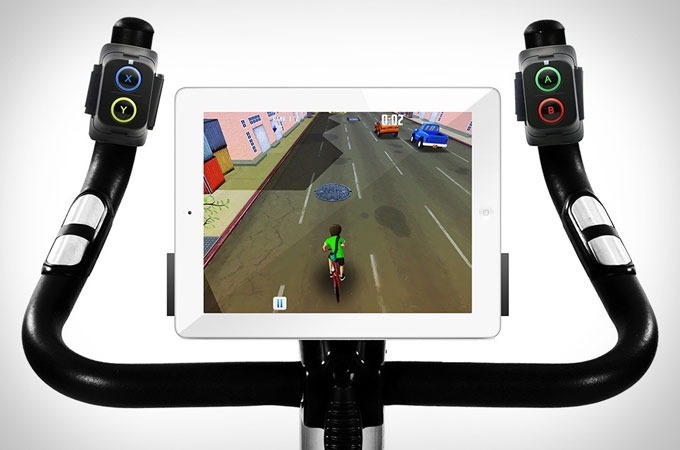 The Goji Play controller system was created by industry veterans from RedOctane, the developer beyond Guitar Hero, with the goal of making a cardio workout experience more enjoyable. 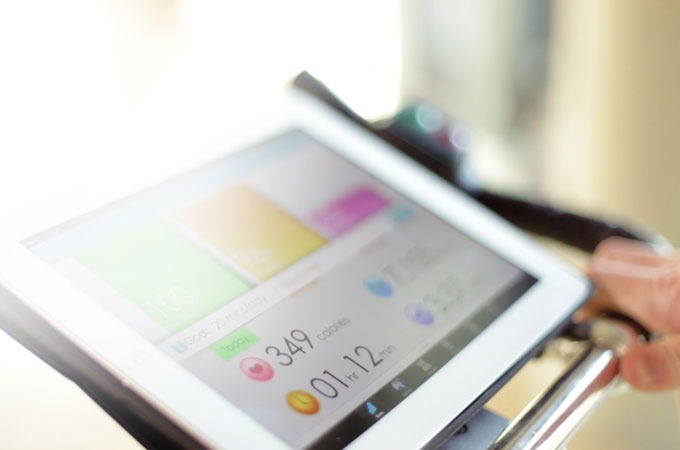 The system’s wireless controllers can attach to most cardio equipment, including elliptical trainers, treadmills, exercise bikes and more, and an Activity Sensor allows users to measure their distance traveled, burned calories and more back on their iOS device(s).